I humbly ask you to join me in prayer. 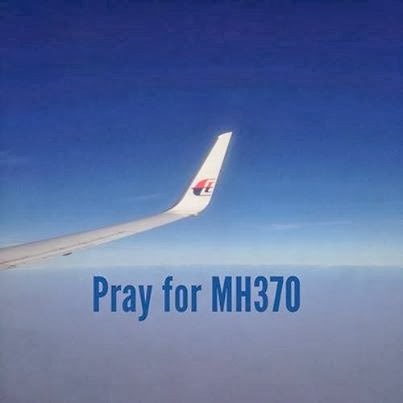 To pray for those who are on board Malaysia Airlines MH370 who went missing since yesterday Malaysian time. Please recite rosary for everybody on board and their loved ones who are anxious waiting for any news.